Lion Pharmacy is a friendly, local community pharmacy that offers a large range or pharmaceutical services both online and in store. We are experts in dispensing medicine, repeat dispensing, appliance dispensing and many other services, including online repeat prescription management. To see the full extent of what we offer, please visit the ‘Services‘ page. 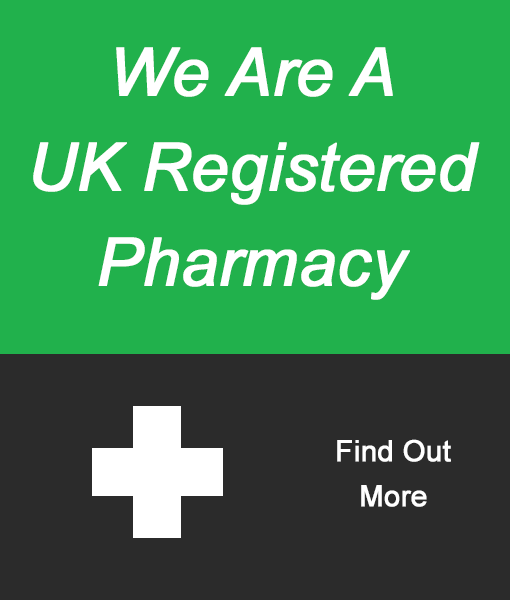 Lion Pharmacy take the hassle out of managing the repeat prescription process. 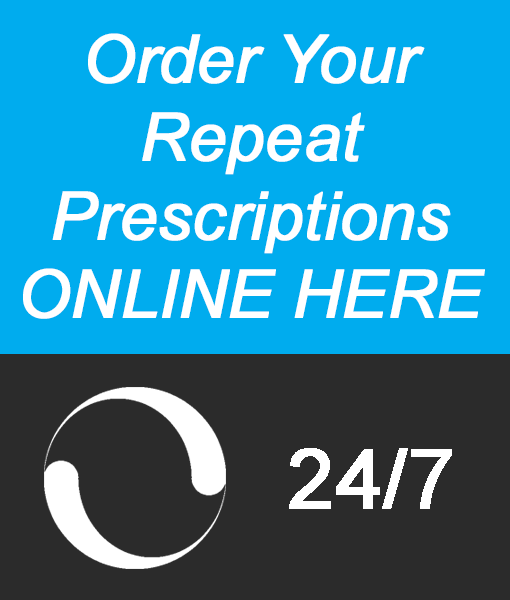 Use our Online Repeat Prescription Manager you can arrange repeat prescriptions easily. 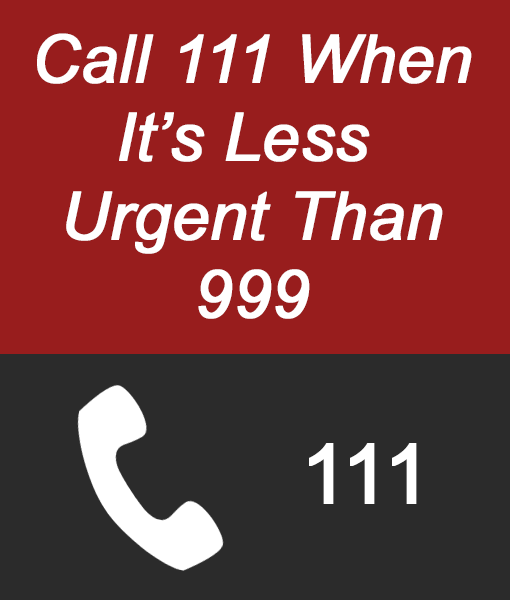 We liaise with your local GP and prepare the medicines you require, then deliver it free of charge to local addresses!